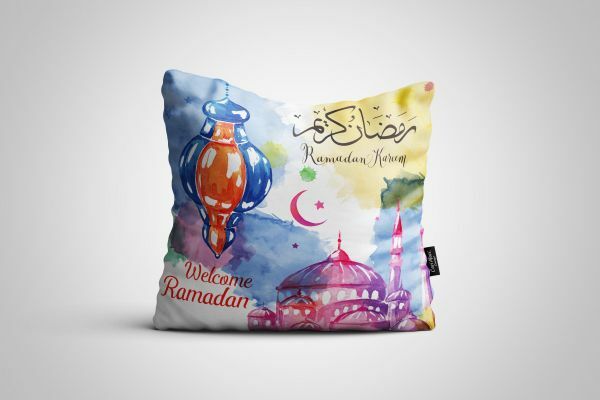 Ramadan Special bag Free with every Cushion pillow. Welcome Ramadan. Is this a Dangerous Good or a Hazardous Material, Substance or Waste that is regulated for transportation, storage, and/or disposal?